Clinton Intermediate 21CCLC After School Program is partnering with the United States Tennis Association (USTA) to promote tennis in our local area. 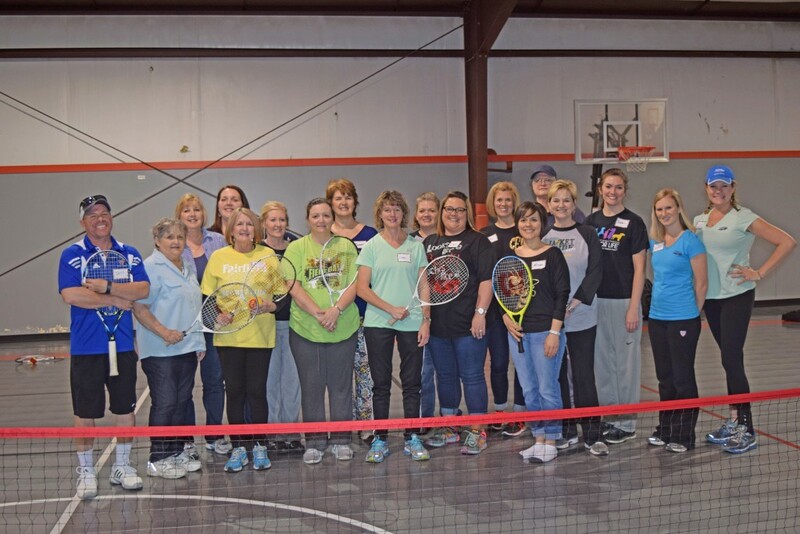 Representatives from the USTA conducted a three hour workshop to train 21CCLC staff to teach tennis skills to the students. Ann Helmbeck and Jan Vandygriff, FFBCC recreational managers were instrumental in initiating the workshop and provided the participants with pizza and promotional items.